Sign up with to receive our monthly Bridges Homeschool Newsletter for teaching tips and resources for homeschooling parents. Unsubscribe at any time. In order for your child to write well, grammar skills are essential. Once your child knows their parts of speech, it’s time to take a closer look at the parts of a sentence – the basic unit of expression in writing. Strong writers play with words, phrases, and clauses like puzzle pieces, moving them around to find the best fit. Help your child begin to recognize the “pieces” of their sentences with this color-coding activity. Grammar is often an area of weakness because many students do not confidently understand sentence structure, syntax, and punctuation. 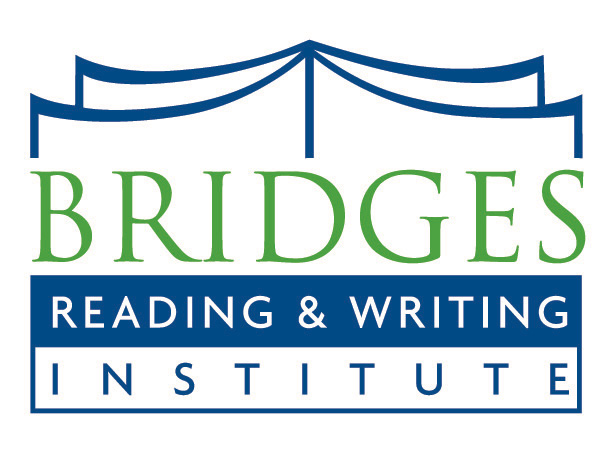 At Bridges we believe that learning the finer points of grammar and writing mechanics can be enjoyable. This newsletter series focuses on making the study and mastery of grammar fun. If your child produces writing that lacks organization and coherence, graphic organizers may be a perfect prewriting tool to help them organize their thoughts logically and to see the relationship between and among their ideas. We continue with graphic organizers for early prewriting. If your child produces writing that lacks organization and coherence, graphic organizers may be a perfect prewriting tool to help them organize their thoughts logically and to see the relationship between and among their ideas. We start with graphic organizers for topic brainstorming. A child with a limited vocabulary will find writing particularly challenging. Building a word bank with your child before they begin writing about a topic is one helpful prewriting activity that increases the output of sensory description and higher-level vocabulary. Many children don’t know where to start when it comes to writing. Some complain that they have nothing to write about. Others jump right in without preparation resulting in a series of disconnected ideas. If either description sounds like your child, they may be missing a critical step in the writing process: Prewriting. Writing is tough. As parents we tend to forget that writing is a complex cognitive task. Whether your child is crafting one sentence or a multi-paragraph literary response, writing requires putting to use a variety of mentally and physically demanding skills at once.